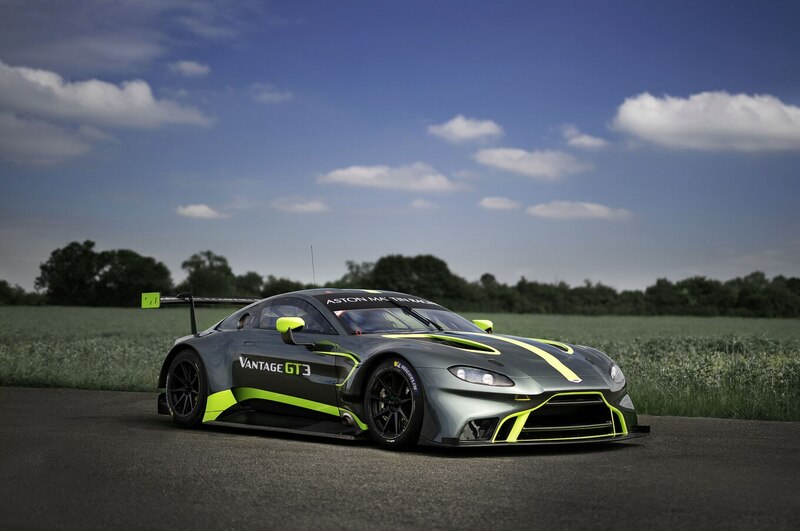 Even though it has been 7 years since Aston Martin rolled out the V12 Vantage GT3, the car is still scoring wins, most recently in the Blancpain GT Series Endurance Cup and British GT series. Now, Aston Martin is serving up a replacement. The new Vantage GT3 is debuting in prototype form this week before its official rollout next year. The model receives a lightweight aluminum chassis based on the road car, in addition to a new steel roll cage, Xtrac six-speed sequential transmission, and Alcon motorsport multi-plate clutch. Alcon brakes, Bosch Motorsport ABS, and Ohlins four-way adjustable dampers are also part of the equation. Under the sheetmetal, the GT3 packs the same 4.0-liter turbocharged V-8 engine that powers the standard Vantage. But instead of the road car’s 503 hp and 505 lb-ft of torque, the GT3 makes 535 hp and 516 lb-ft of torque. The GT3 makes its track debut at the Michelin Aston Martin Racing Le Mans Festival race. However, it won’t be homologated until March 1, 2019, so it’s still in the development stages. Aston Martin will also display the new GT4, which also won’t be homologated until next March. 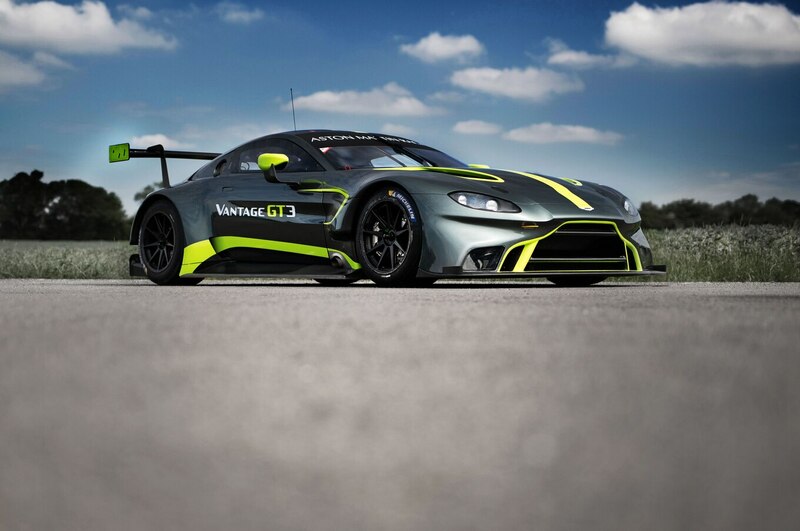 Last year, Aston Martin introduced a new Vantage GTE bound for the World Endurance Championship. The car is also racing in the GTE Pro category at this year’s 24 Hours of Le Mans in a bid to win back-to-back class victories.